Hi guys, today we are going to see some of the coolest and newest card ads of the world. We can see here the different concepts of ads following different trends according to the product and brand. 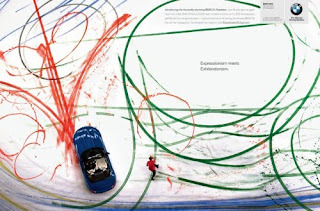 Great peace of inspiration, and also, who doesn´t love cars? Enjoy. 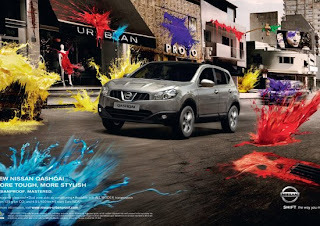 The car is the way, the picture is still, it is a stationary screen full expression in a way of the car, this is the creative advertising the boundless charm. through advertising the beauty of the mirror, we can see the brand image, a thousand different social background, a picture of life, they are wise to jump, watching with infinite creativity! 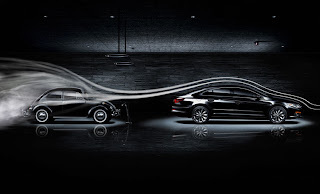 Oliver Paffrath is a genius when it comes to car photographs, he has worked with the best car companies in the business and made their cars look more than amazing on each ad campaign. If you a fan of cars, photography, and great final results you must check this out. Automobiles are one of the most frequently advertised products on the planet. It’s hard to turn on your favorite TV show, sporting event, or movie without seeing either direct or indirect car advertising. Some advertisements are informative, others are subliminal, while even others are just plain amusing. It’s interesting, normally we do everything to avoid ads, but in the design world, we study and analyze ads to dissect their strengths.